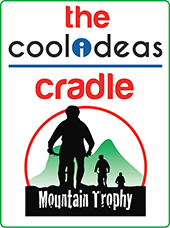 Welcome to the 10th edition of the most popular 2-day mountain biking stage race - The Cool Ideas Cradle Mountain Trophy. Can you believe it? The 10th edition of this awesome race. 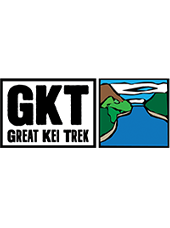 This year we’ve added some Trail Running adventures to the menu, so a great sporting weekend all round. 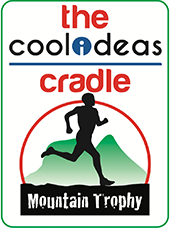 We are extremely excited to announce that we have now launched The Cool Ideas Cradle Mountain Trophy Trail Run, taking place on Saturday the 6th of April.